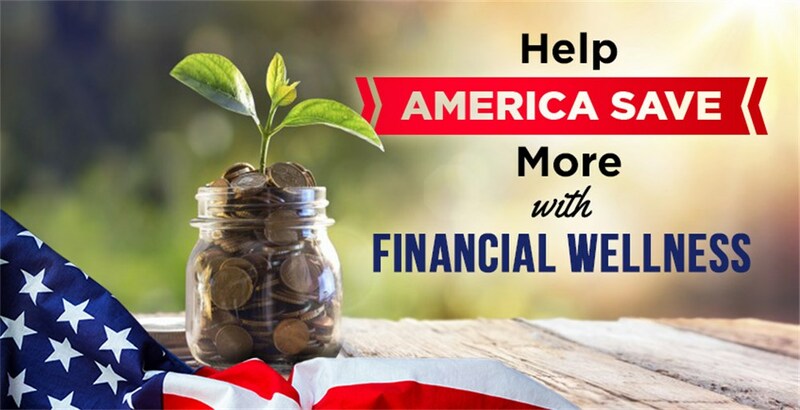 America Saves Week is coming on February 26 which “seeks to motivate, encourage, and support low- to moderate-income households to save money, reduce debt, and build wealth”. According to PricewaterhouseCoopers, 1 in 4 (25%) American employees are not currently saving for retirement. Furthermore, among those not saving for retirement, 65% say it is because of too many other expenses, and 50% say that is due to a looming debt. Your employees need help saving. They need help tackling their credit card debt. They need help managing their children’s school. They need help working to put money aside for retirement. They need help developing an emergency fund to stay the course when financial surprises arrive. You already pay your employees, so you might be wondering why you have any further responsibility beyond that paycheck. In theory, whatever happens at home, or whatever happened before they started working for you, doesn’t matter. You give them a paycheck and they decide where and how it is used. But if your employees are suffering the symptoms of financial-stress then likely their work performance is suffering as well. What are the symptoms of a financially unhealthy workforce, what are the repercussions of a financial wellness program, and why should you care? When your employees are financially stressed, receiving phone calls from collectors, and wondering how they are going to fill their car with gas, they are not giving their best work to your company. They are distracted and not engaged in work. PWC again points out that 37% of full time employees say they think about or deal with financial issues while on the clock at work. Can you afford to have over a third of your workforce distracted at their posts? Engagement in your work means being an active, involved and an eager participant in both work and in the workplace. Engaged workers produce more, add to company culture, reduce turnover and increase retention. However, studies show that a mere 33% of US workers are engaged at work, leaving 67% who are acting counter to the ultimate goal. No person wants to go to work every day for a boss or a company that doesn’t care about them. According to the 2017 Workplace Empathy Monitor survey, 85% of employees believe that empathy is undervalued by US organizations, yet fewer than half of employees rate their companies as empathetic. According to their numbers, employees are more likely to stay with, and work harder for, companies that strive to be empathetic employers. Furthermore, MetLife reports 53% of employees would be more loyal to their current employers if financial planning programs were offered! How does financial wellness combat things like disengagement and distraction...by offering peace of mind. Peace of mind that when retirement is near you are prepared. Peace of mind that when the credit card bill comes due, you can pay it, without sacrificing another bill. Peace of mind that when you kids need new shoes, you’ll be able to afford them. Being able to financially support your life is no small thing, and yet, surprisingly, the education is not fundamental in classrooms either in high school or college. Which brings us back to our point: your employees need this education. They need help saving. They need so much help saving America created an entire week!